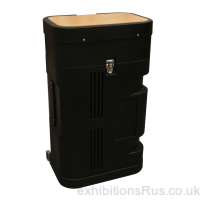 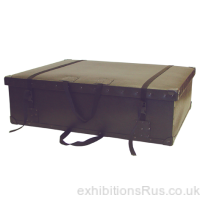 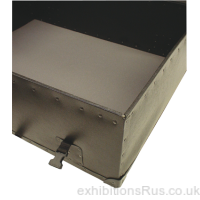 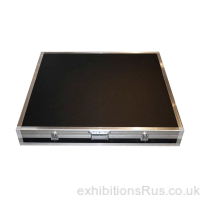 Transit cases, flight cases, fibre cases and carry cases for exhibition systems and equipment. 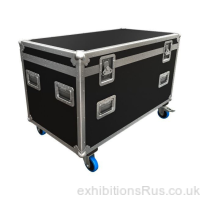 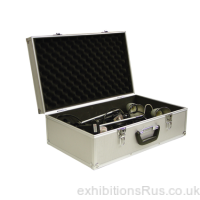 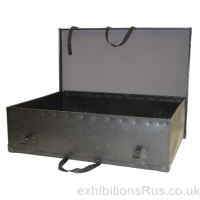 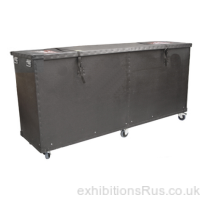 We can supply hard moulded cases, fibre carry cases and graphics drums to protect your trade show and exhibition display equipment during those necessary transit times when traveling to events and exhibitions or clients to perform a demonstration. 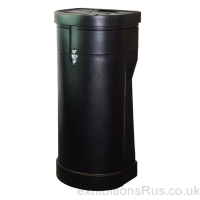 A range of sizes is available, options with and with out wheels. 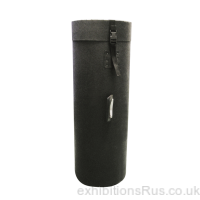 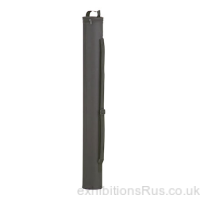 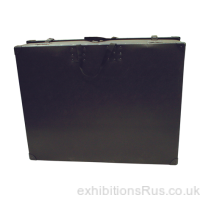 Consider how much you have invested in your exhibition kit, it makes sense to afford it a little protection but also keep it stored all in one unit between events, so no lost parts.